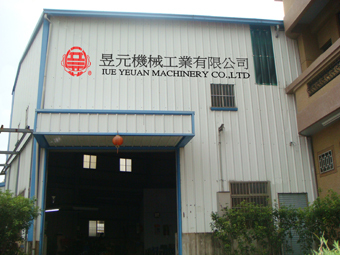 Iue Yeuan Mechanical Industry Limited Company was established in 1979. 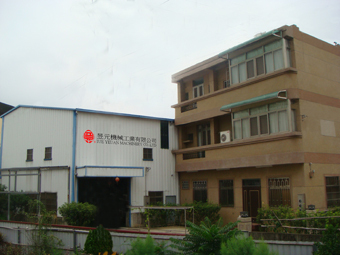 We have years of accumulated experience, ongoing R & D and innovation in the field of adhesion mechanism. We are not a big company but we are very professional. We will not overlook any objects need to be cemented, Even though it is very small and insignificant. Operating machines does not need to be a tedious and time consuming learning process. Ease of maintenance and ergonomics is our main design focus.